Free parking is available at the rear of the museum and on-street. 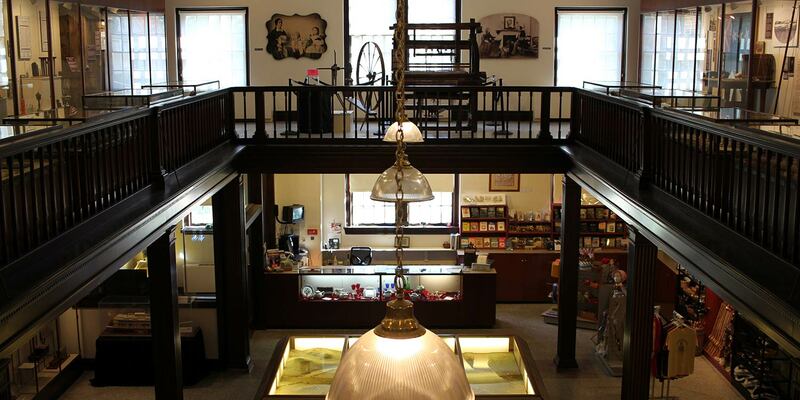 Campus Martius Museum’s three floors of exhibits are wheelchair accessible, excluding the second floor of the Rufus Putnam House. No visit to Campus Martius is complete without a visit to the nearby Ohio River Museum. Campus Martius Museum is located at 601 2nd Street, Marietta, Ohio, on State Route 7, minutes from I-77. The museum is just one block away from the Ohio River Museum. Plan on touring both during your visit!